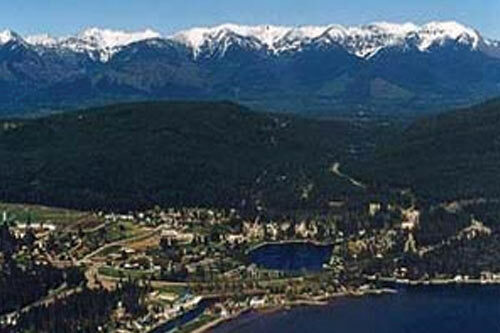 Whitefish, Montana is the premier resort location in northwest Montana. 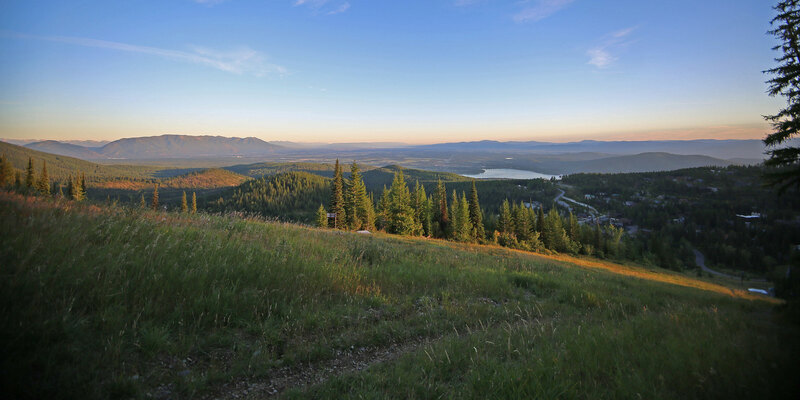 Whitefish is home to one of America's top ski resorts (Whitefish Mountain Ski Resort), a 3,300+ acre lake complete with a sandy beach area (Whitefish Lake), and northwest Montana's only 36-hole golf course. 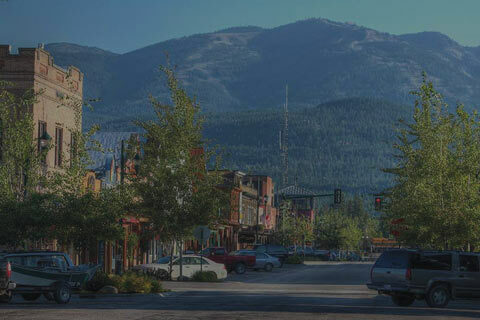 Kalispell, Montana is the central business and commercial hub of the Flathead Valley, with an eclectic mix of shops, services and dining establishments where you will find just about anything you need. 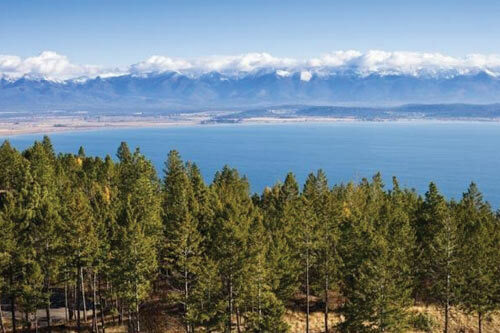 However, Kalispell is not all business, it is also home to some of the valley's finest attractions including several golf courses, theaters, museums, city parks, art galleries, and a beautiful historic down town. 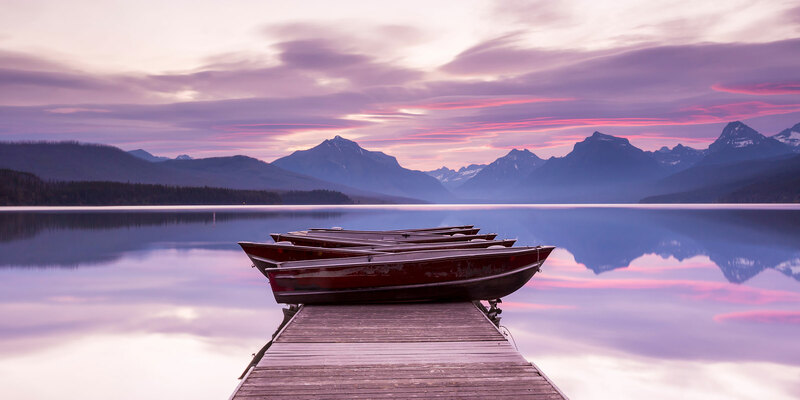 Columbia Falls, Montana is the Flathead Valley's “Gateway to Glacier National Park” this growing community is a great option for those who love outdoor recreation and a more care-free lifestyle. It is also a great option for young families or those who are looking to start a family and establish some roots. Highlights of Columbia Falls include a world-renown 18-hole golf resort (Meadow Lake Resort), a water park (Big Sky Water Slides), the Flathead River flows right through town, and Glacier National Park is only about a 15 minute drive from downtown. 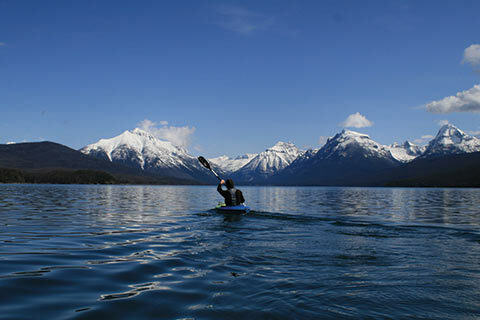 Bigfork, Montana is the sparkling jewel at the northeast corner of Flathead Lake – Montana's summer-season playground. Bigfork is known for it's many cherry orchards, it's upscale Eagle Bend golf course, and it's quaint, cultural town-square village. Lakeside, Montana is the quaint, laid-back, village by the lake. This little town is located almost parallel to Bigfork, Montana but on the opposite shoreline of the Flathead Lake, however the atmosphere of Lakeside, Montana feels quite different from the town of Bigfork. The Lakeside M.O. mostly revolves around informal outdoor recreation, from summertime fishing, swimming, boating and hiking to downhill skiing, snowmobiling and snowshoeing in the wintertime. 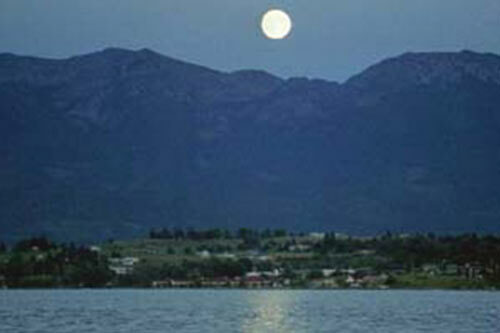 Lakeside is home to the Blacktail Mountain Ski Area, the Flathead Valley's alternate ski area with a 'hometown' feel. 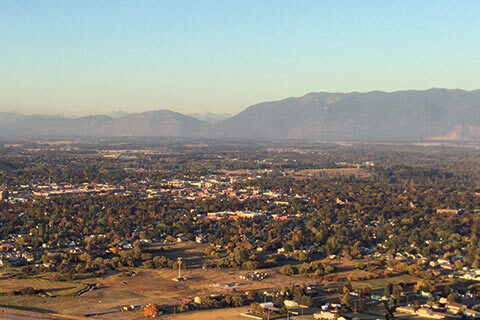 Polson, Montana is located about half-way between the university town of Missoula, Montana and the picturesque resort area of Kalispell and Whitefish. 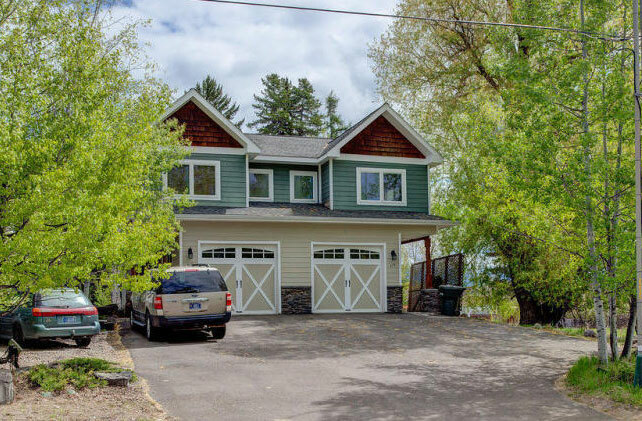 This charming little lakeside community rests peacefully along the southern shoreline of Flathead Lake and offers a nice balance between farming community and resort village. Seeley Lake in the Swan Valley, (also called Condon, Montana), is a small community surrounded by seemingly endless miles of wilderness recreation. With the Bob Marshall wilderness to the east and the Mission Mountain wilderness to the west, this area is a great option for anyone who is looking for a Montana getaway that offers ample tranquility, jaw-dropping scenery and a friendly small-town feel reminiscent of days gone-by. 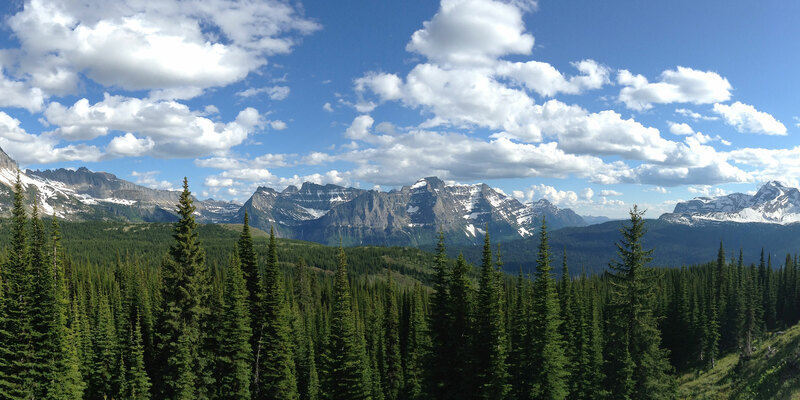 The 'West Glacier' area includes the region from Hungry Horse, Montana up the line to the community of West Glacier which is the western entrance to Glacier National Park and the most popular entry point into the park. 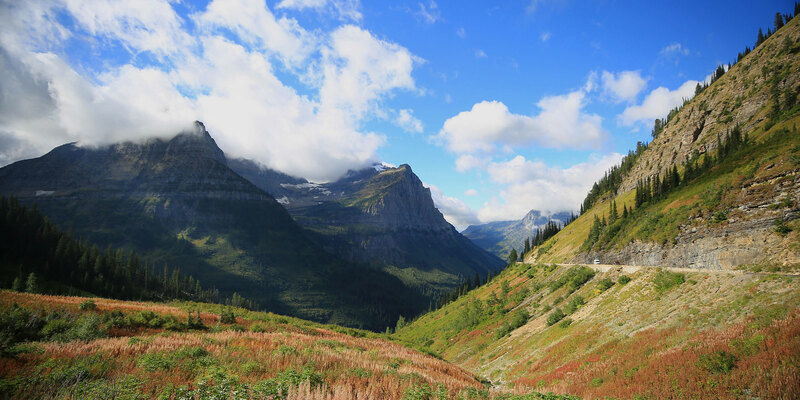 This area really comes to life in the late spring and throughout the summer as millions of people stream into the area from all parts of the globe to experience the beauty of Glacier National Park. Due to this unique economy, the west glacier area provides a great small-town, rural atmosphere along with a wide array of recreational activities and attractions including several fishing guides and rafting outfitters, a nine-hole golf course, a miniature-golf course, zip-lines, a micro-brewery and more. 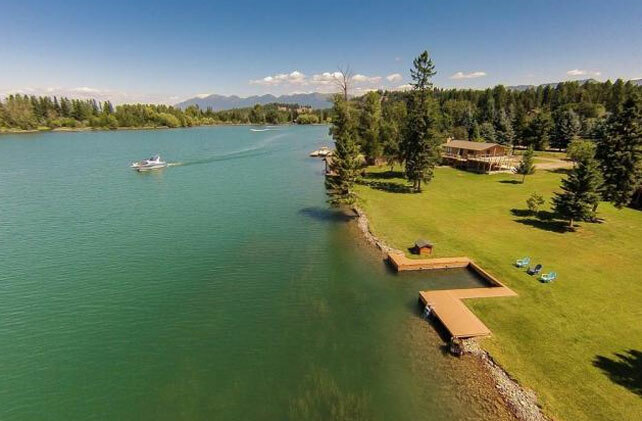 Some of the most sought after real estate in the Flathead Valley is on any of the thousands of lakes and rivers that pepper the landscape. Search waterfront property to find your perfect waterfront property! Perfect powder, spacious resorts & exclusive slope-side communities make these properties a great investment! 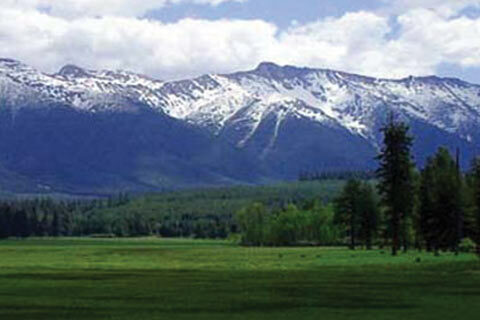 Looking for a piece of land in Northwest Montana? 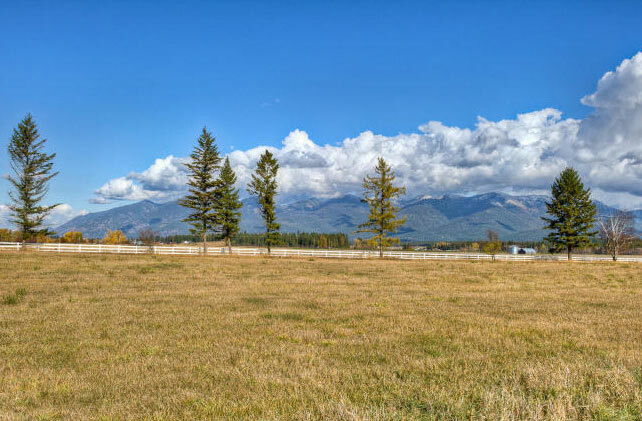 Well you've come to the right place, search thousands of properties across the Flathead Valley from small lots to large acreage we've got it all! 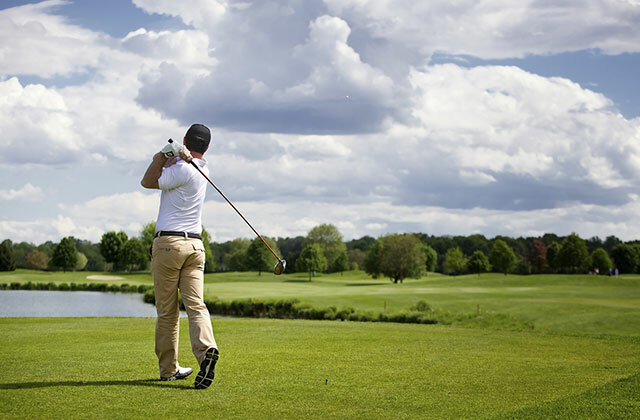 Golfers find your dream golf property on or near any of the areas great championship golf courses. 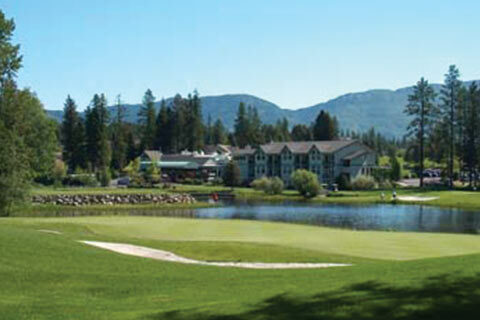 From Meadowlake to Eagle Bend and more we make it easy to find your perfect golfers retreat. Live the classic Montana lifestyle with big skies and wide open spaces. 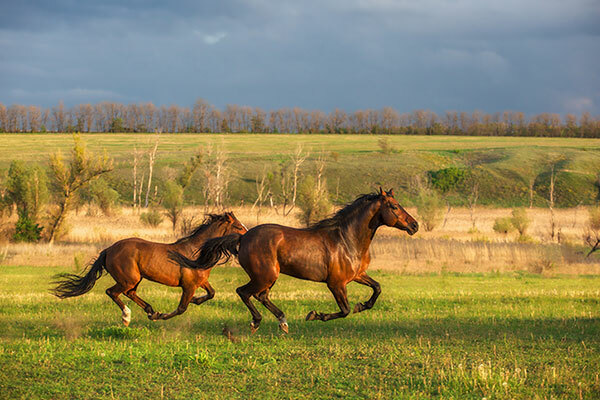 We make it easy to find the perfect Montana Horse Property. 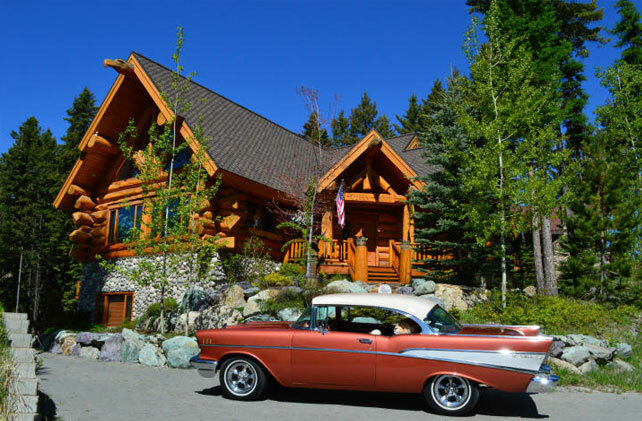 Search hundreds of properties to find your perfect Montana lifestyle! For those who want the very finest in Montana living, this property showcase features the finest properties starting at $750,000. Looking for Low-Maintenance living? 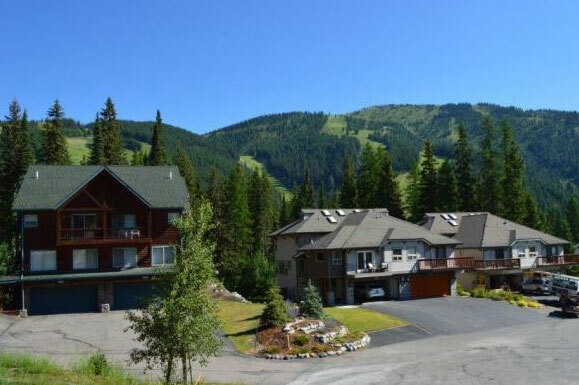 Check out hundreds of great Condos and Townhomes throughout the Flathead Valley. Find the log home or cabin of your dreams. 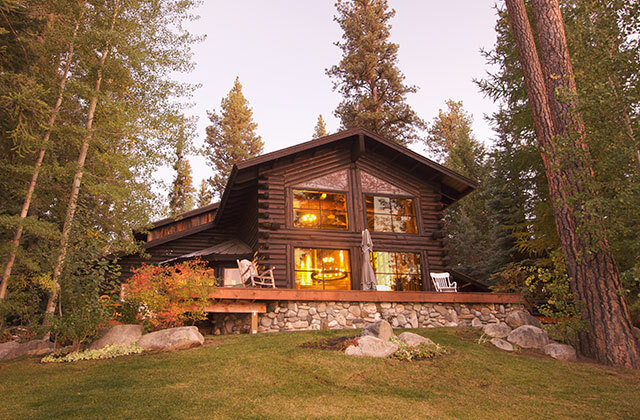 Search new log homes, rustic log homes, hunting and fishing cabins and more in Northwest Montana.